The Ukrainian World Congress (UWC) welcomes the resolution on the situation in the Sea of Azov adopted by the European Parliament in Strasbourg on October 25, 2018 and urges the EU not to reduce pressure on Russia. 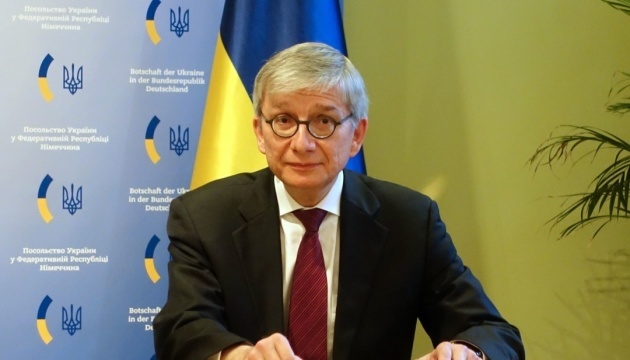 “The Ukrainian World Congress welcomes the European Parliament’s Resolution on the situation in the Sea of Azov and calls upon the European Union to use all available means, including strengthened sanctions, to restrain Russian aggression against Ukraіne,” UWC President Eugene Czolij stated. The resolution defined the Russian aggressive maneuvers targeting Ukrainian and foreign commercial traffic in the Sea of Azov as a de facto blockade. The resolution urged Vice-President of the Commission / High Representative of the Union for Foreign Affairs and Security Policy Federica Mogherini and Member States of the European Union (EU) to make an explicit statement to the effect that the targeted measures against the Russian Federation will be reinforced in the case of further escalation in the Sea of Azov.